Born in the Philippines, Jose immigrated to the United States at age 12. Stunning the media and political circles, Vargas wrote the essay “My Life as an Undocumented Immigrant” for the New York Times Magazine in the summer of 2011. He is the founder of Define American, a new campaign that seeks to elevate the conversation around immigration, and the author — and subject — of a June cover story in Time. 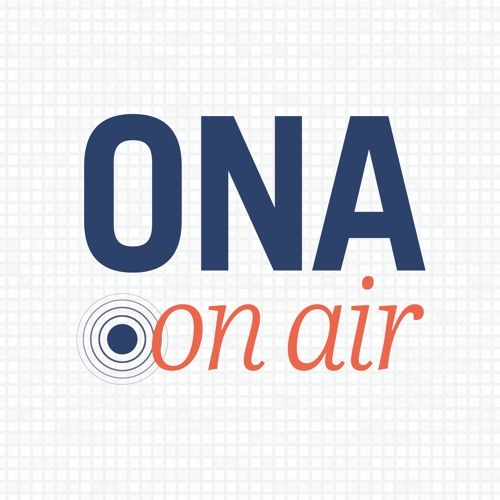 For his ONA12 opener, Jose will talk about his part in the evolution of news media.